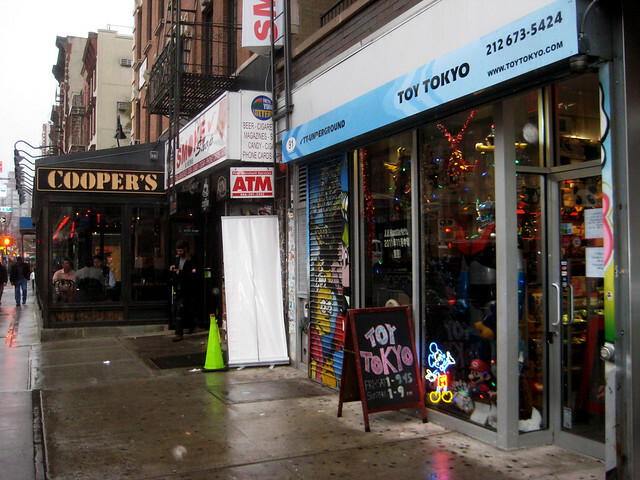 This Japanese toy emporium caters to adult collectors and children alike. Some of the pricier items, like the porcelain hand painted Simpsons figurines, are geared toward an older toy patron than your child, but if he loves Pokemon, Astroboy, Godzilla, The Simpsons, and robots in general, this is still an ideal place to visit. Their over the top inventory is unrivaled, they even have the wind-up “chattering teeth” toy, which we thought hadn’t been made since the ’70s. Although for some ungodly reason, they don’t offer the “Build Your Own Superhero” service anymore, there is still plenty to make up for it. Sneaker freaks love this store, with its edgy vibe, skater threads, hipster designer denim and hard-to-score clothing by Silas and Maria, Rag and Bone, Christian Dior, and Marc Jacobs. Sneaker heads are bound to swarm the limited edition Nikes they always seem to have. The area is a perfect ‘hood in which to shop, graze, and people watch around Rittenhouse Square. Clue the children into the Philly sound. If they haven’t danced to Love Train it’s not too late. 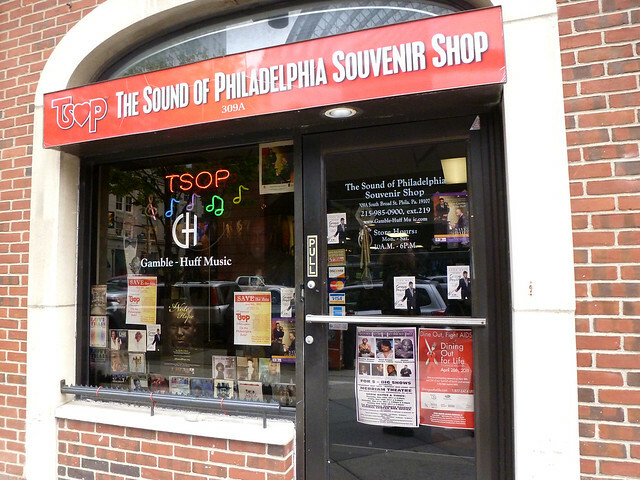 This shop is stocked with vinyl records and 45s for die-hard fans and serious collectors. And the kids will flip over the chance to check out the recording booth and record live songs over a favorite TSOP track.